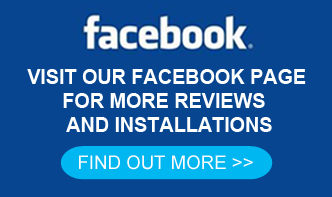 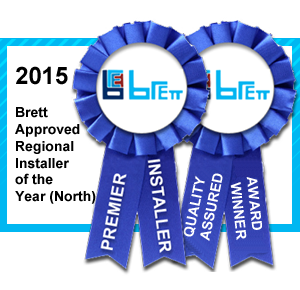 Are you looking to add an eye catching feature to your home? 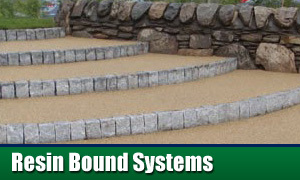 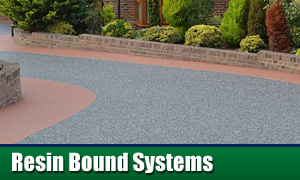 Then a ResinBound driveway, pathway or patios could be the answer. 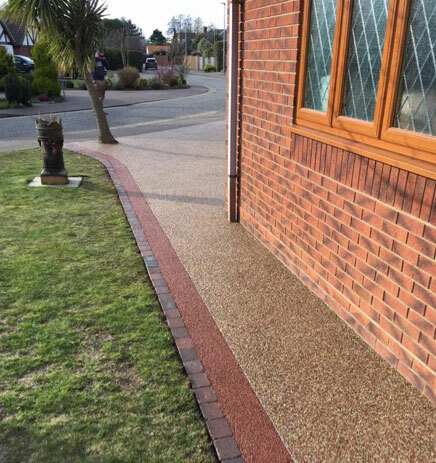 Not only do resin bound driveways add a level of class to your home with the use of colourful designs and styling, but represent an extremely robust and durable surfacing product. 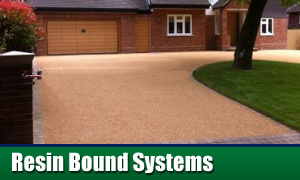 Resin Bound driveways can be applied to existing surfaces such as concrete or tarmac reducing the installation time to as little as 24 hours. 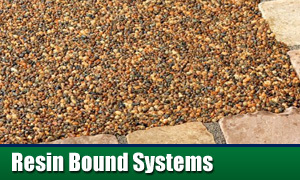 Because of the process involved, where stones or aggregates are mixed with resin, the choice of colours and designs is vast, enabling any colour combination you desire to compliment your home.